Affordable Art purveyors Society6 have been one of our go so resources for unique, affordable wall art and decor for a while, they have produced pillows, shower curtains, tapestries, mugs and the like for some time, now they're making the leap into bringing their independent artist designed prints to furniture. 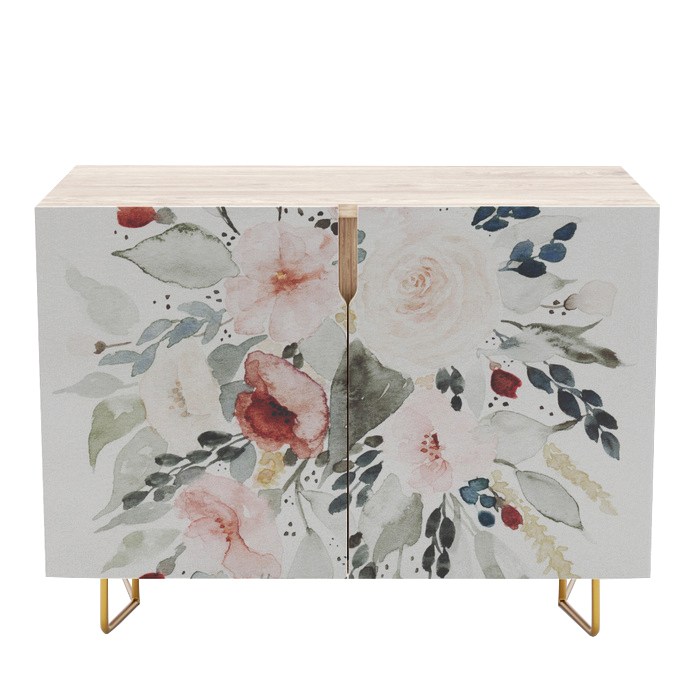 The launch includes six different styles of furniture: credenzas with a high gloss printed front, coffee tables with a satin finish printed top, side tables with a glossy finish printed top and both square and round options, as well as upholstered benches, counter stools and barstools. 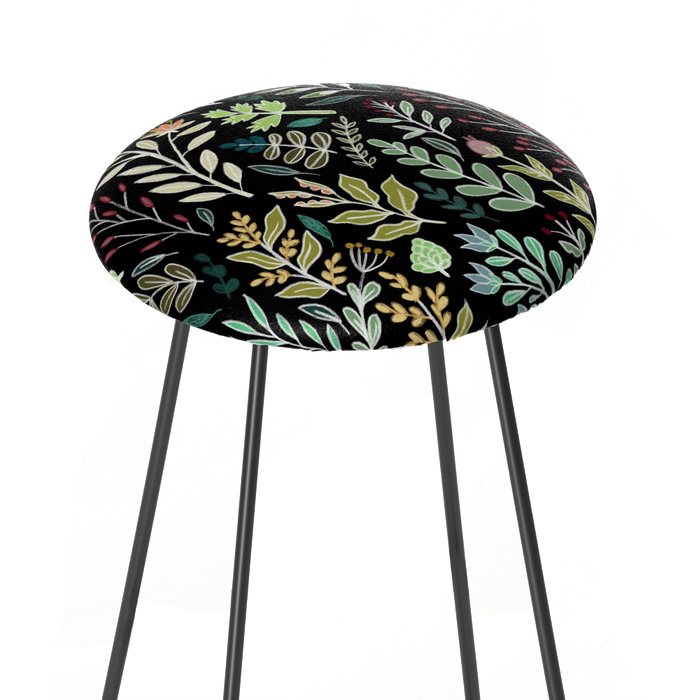 We're most excited to see the upholstered pieces as a modern print on a bench or stool makes for a great accent piece but can be surprisingly hard to find. The collection is available to shop now, we've rounded up some of our favorite picks below.